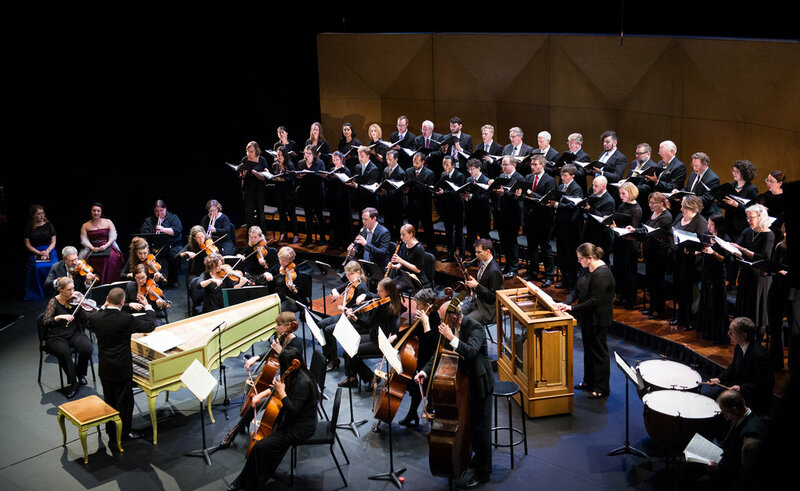 Early Music Vancouver (EMV), in collaboration with the Pacific Baroque Orchestra (PBO) and the Vancouver Cantata Singers (VCS), presents Handel Coronation Anthems on April 14, 2019 at 3pm at the Chan Centre for the Performing Arts. 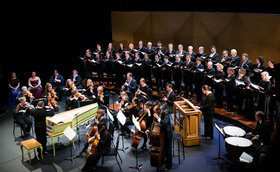 Esteemed conductor and organist Alexander Weimann leads the PBO, VCS, and four internationally renowned soloists in a spectacular large-scale performance of two Handel masterpieces: Coronation Anthems and Ode for the Birthday of Queen Anne. In addition to sharing these magnificent works, EMV looks forward to announcing its captivating 50th anniversary season.